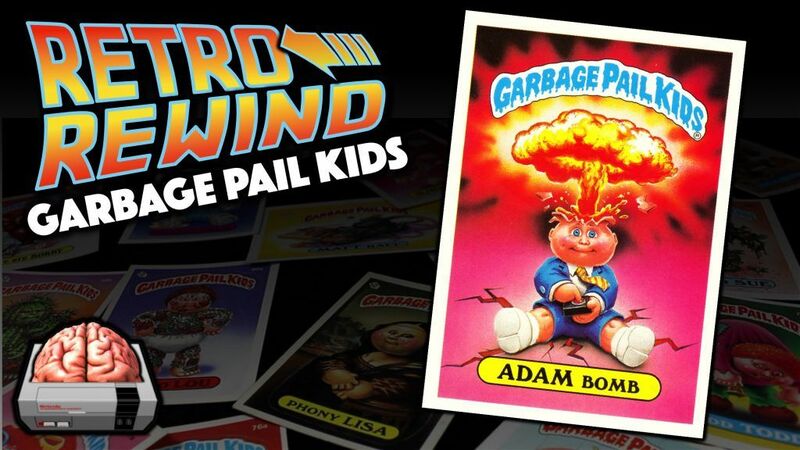 In the mid 80s Garbage Pail Kids took the playgrounds of America by storm! They were foul, disgusting and highly irreverent… but they were awesome and we loved them! I hope you enjoy this new series that’s part retrospective, part story, and all nostalgic!